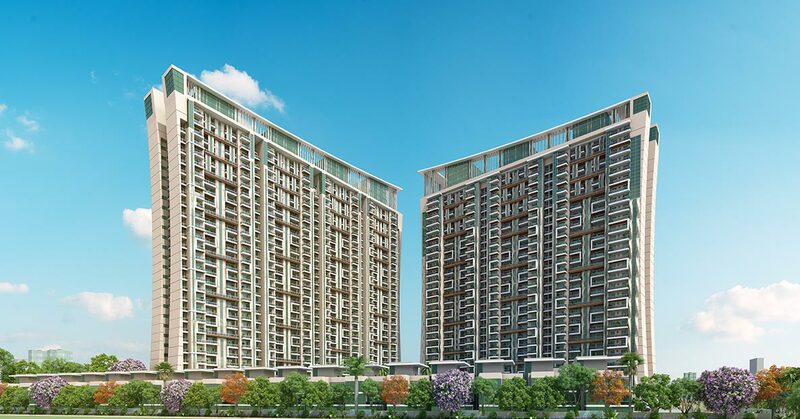 Belvedere is a residential project by Ajnara India Ltd is a real estate giant with an experience of almost a decade and a half guiding its growth. 1435 Sq.Ft. to 2575 Sq. Ft. 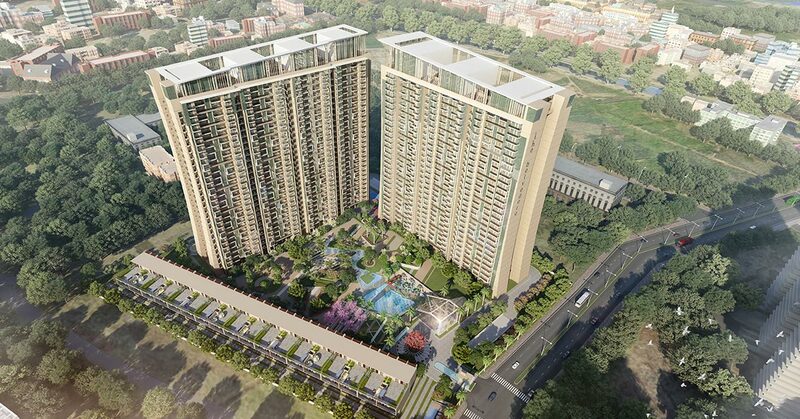 Seven stunning towers, surrounded by green open spaces, made exclusively for an elite lifestyle. Classic and modern design fused in exceptional harmony. Encrusted with the best-in-class luxury along with the subtle elegance that one can only dream of. 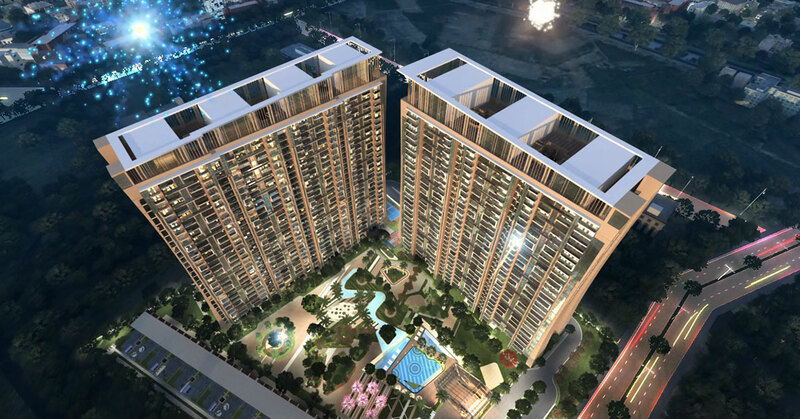 The belvedere is conceptualized by world renowned architect: Hafeez contractor. World of incomparable amenities elevate relaxation to a higher plane. Enjoy a promenade of exclusive amenities, at the clubhouse, designed specifically to heighten your pleasure.